As the creative collective in the city that’s aiming to differentiate themselves, they’re starting on the right foot with introducing their inaugural event, “StarGazing”. The Free live presentation will feature the likes of Platinum producer Sonny Digital and nationally renowned DJ Orange Calderon. The pair will be the headliners of the event with having special guests being apart of it as well. Some other additions to it will be arcade games, art installations, live glass blowing, and more. This type of action will include a new experience for Houstonians to have and also open the door for more creative integrated events to happen in the city. The new type of energy the city needs in the sense of it’s progression will only propel it to move in a forward thinking direction, and BSO Social Club is the perfect creative collective to bring this energy to the forefront for Houston to see. This is only the beginning to something special in Space City. 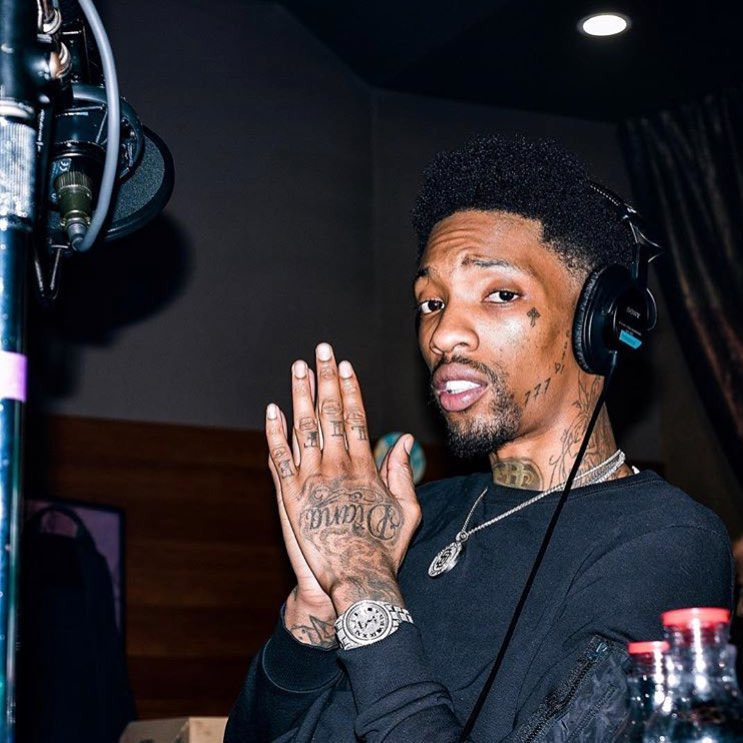 Check out some of Sonny Digital’s and Orange Calderon’s work below.